Sidharth Malhotra who made his debut in Karan Johar's Student of Year with Alia Bhatt and Varun Dhawan and got best male debut filmfare award. After this movie he had done other 5 movies and gave his best for movie and become so popular. Now a days directors and producers are in queue because he don't have date. Sidharth also worked as assistant director in SRK's My Name is Khan. Here all fans of Sidharth will get list of his upcoming movies. And also we will try our best to provide you guys rumored movies list and projects under talk list. Anyways check this list of upcoming movies along with release date. Guys have a look at full details of Sidharth upcoming movies such as release date, trailer , poster, producers, director and star casts. Look out Bollywood upcoming movies 2017 list along with full details. Reload : This movie first named as Bang Bang 2 so fans thinking that it's Hrithik Roshan's Bang Bang sequel but finally Sidharth made announcement that movie is not sequel of Bang Bang but it's comedy flick and titled as "Reloaded". 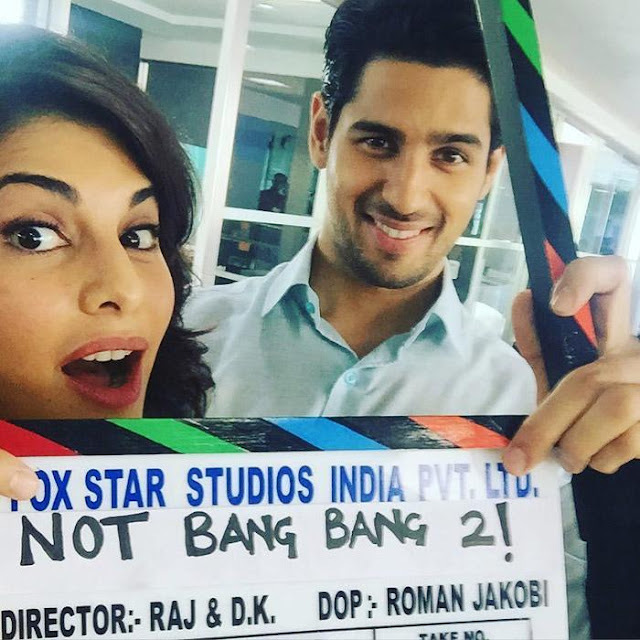 Both Sidharth and Jacqueline are shooting for movie in Miami. Ittefaq Remake : Sidharth recently on Kapoor and Sons success press conference gives thumbs up for this movie produced by Red Chillies and Dharma and BR films. It's Rajesh Khanna and Nanda 1969 murder mystery remake. Sonakshi Sinha named as leading lady for movie. Movie shooting to start from Feb 2017. Aashiqui 3 : It's third installment of Aashiqui series. As all knows both installments of Aashiqui and songs of movie rocked floor. And that's why producer announced to make third part of series. And for that Hrithik Roshan and Sonam Kapoor named as lead role but finally Mahesh Bhatt announced that Sidharth and Alia are perfect and signed for Aashiqui 3. Baar Baar Dekho : Movie is Indian hindi romantic drama produced by Dharma Productions and Excel Entertainment. At beginning Aamir Khan and Hrithik Roshan named as lead actor for movie and Deepika for lead female role but finally production announced in April 2015 that Sidharth and Katrina to play lead role. 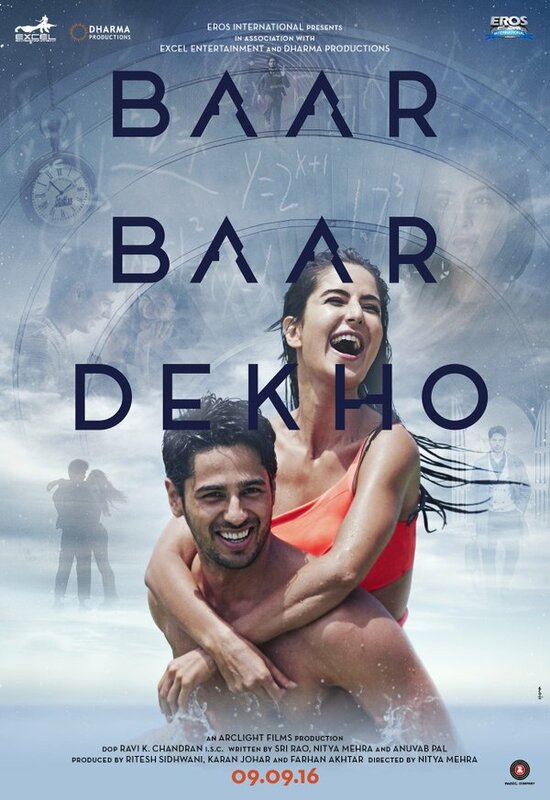 Movie titled first Kal Kisne Dekha then after renamed Baar Baar Dekho.